19th February, 2018. 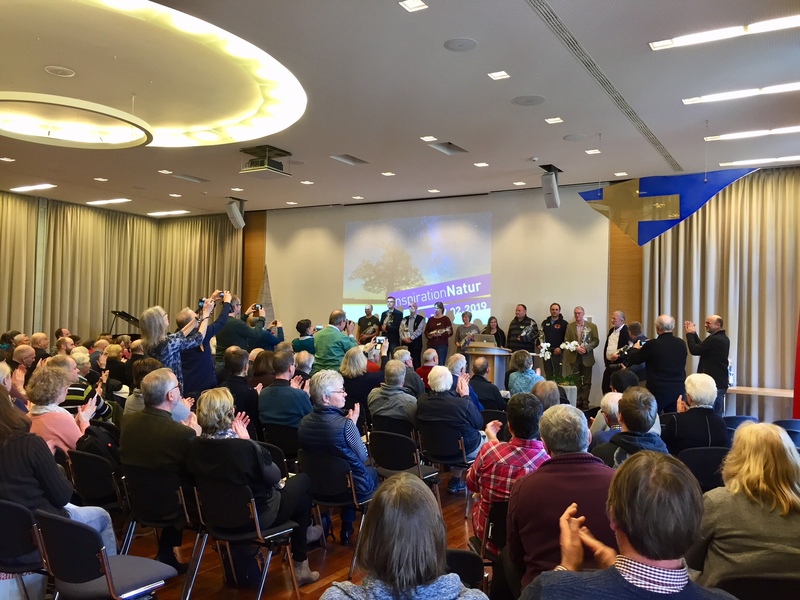 Charlotte and I have had one of those rare, fabulous weekends in the company of “our community” of dedicated nature photographers, including Sandra Bartocha, Wenche Dahle, Markus Varesvuo, Minna Lindroth and Willi Rolfes. 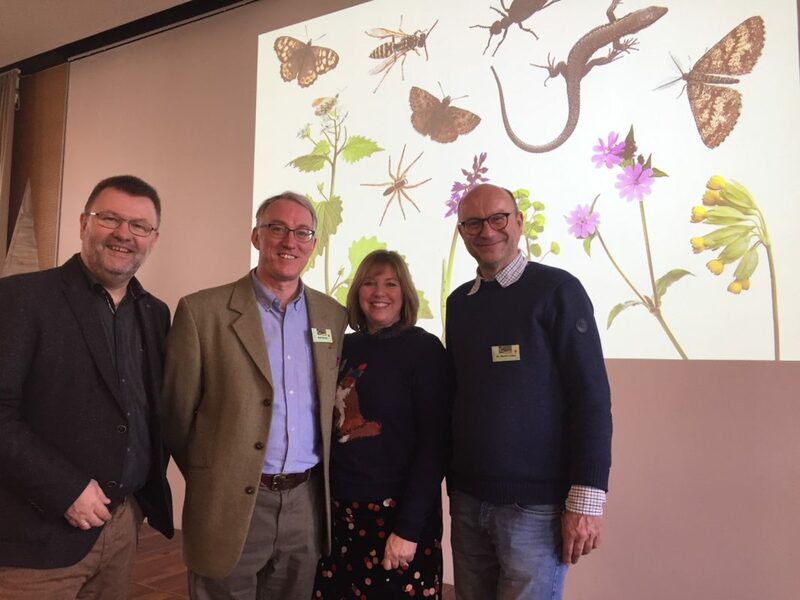 Shame we normally have to travel to meet our friends – in this case at Inspiration Nature 2018 at Stapelfeld, Germany, organised by Willi Rolfes. Some very useful discussions ensued with a German publisher and I’m looking forward to working with them on my next book.